Keeping fit at an older age has been associated with several benefits. Since at an older age, bone intensity and muscle mass reduces, which results in weak bones. This is why the elderly are weaker and more prone to fractures compared to the youths. Besides this, elderly people are also prone to a number of diseases like heart attack and stroke. Such are conditions associated with a lack of exercise. In order to prevent such conditions, exercise has been recommended as the best way to keep healthy and fit for the adults. Here are some of the benefits of exercise among aging adults and elderly individuals. Jane Byrne at FirstCare.ie notes that dementia is not a disease itself, but a set of symptoms that can be caused by other diseases. Many of us have heard of Alzheimer’s, which is the most common cause of dementia, but there are also others, such as vascular dementia. It is obvious that the bone density will begin to decline slowly as one approaches the age of 40. At the age of 40 to 50, the bone density begins to accelerate. This is why most adults are susceptible to fractures and fall. However, when you engage the body in different exercises, it aids in reducing the bone loss plus osteoporosis. This will keep the bones stronger and healthier. These are very common conditions in adults that have been associated with poor lifestyle and lack of exercise. In order to keep the body healthy from such conditions, it is necessary to engage in simple exercises like cardiovascular exercise, cycling, walking or running. By exercising, the body will be active due to increased blood flow through the veins, which aids in keeping you healthy. Just like bone density, muscle mass also declines slowly as you age. When one loses the fiber muscle, the body becomes weaker. This is a condition evident in most adults due to lack of exercise. When you engage the body in regular exercising, you will definitely increase the muscle mass, which keeps it stronger despite the older age. This also brings improved overall health conditions in adults. Due to the lack of workouts and poor lifestyle, most of the aging individuals suffer from obesity and diabetes. In order to reduce the amount of fat in the body, you need to engage the body in regular and simple exercises. This will definitely boost the metabolism system; hence increases the process of fat burning. With this, you will get slimmer and stronger body; hence reduces the chances of suffering from conditions like diabetes and obesity. 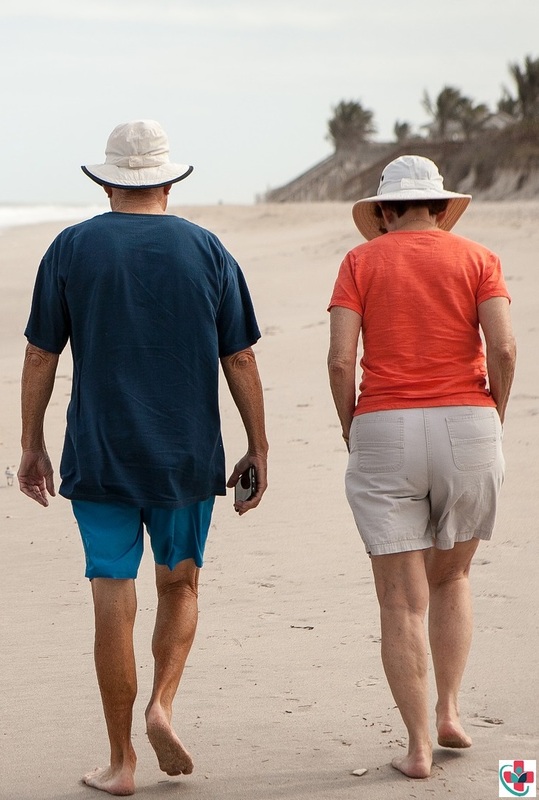 Lack of exercise among seniors and aging adults has also been associated with joint pains. For example, you can easily develop back pain and arthritis. However, when you engage in regular exercise, the body will breakdown the lactic acid stored in the joints to keep you stronger. This also lowers overall body pain due to improved blood flow in all parts of the body. These are some of the benefits of why aging adults and seniors are recommended to engage in exercise. When the body is active, you will always stay healthy and stronger. For example, regular exercise aid in cutting off excess body fat. With this, there are minimal chances of suffering from obesity, diabetes, and heart attack. Moreover, engaging in exercises at an older age also keeps the body stronger. This is because it aids in improving muscle mass and bone density. This reduces the chances of falls and fractures experienced among the seniors.